Tipo de papel Xuan: papel Xuan semi cocido a medio cocer, perfecto para la práctica de la caligrafía. Una hoja tiene 32 cuadrados y cada cuadrado mide 7,5 * 7,5 cm. Es adecuado para la caligrafía alrededor de 6 * 6 cm. El papel con cuadrados se usa para la práctica de la caligrafía, un personaje por cuadrado: todos los caracteres chinos deben escribirse del mismo tamaño, independientemente de la complejidad. For a beginner this is an affordable paper to begin with. Or if you want to write or paint just on a more rougher, thicker paper this is ideal. 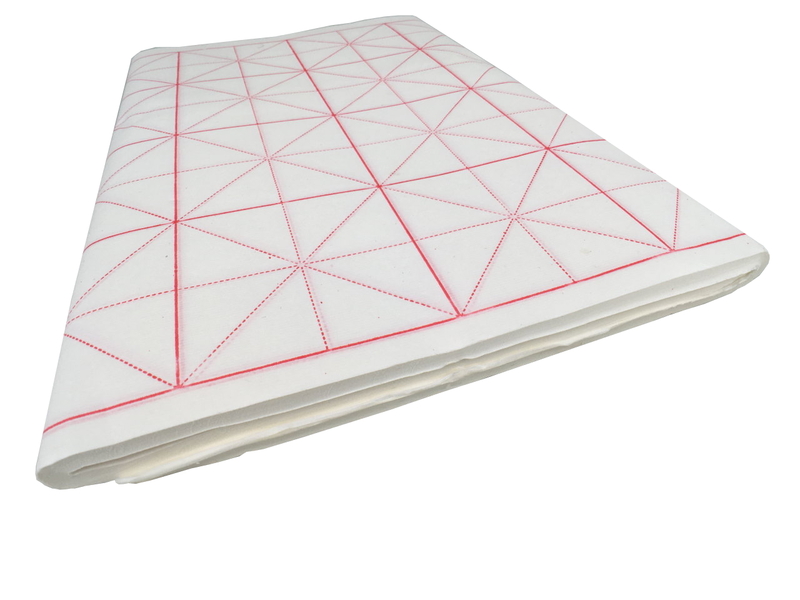 Using thicker paper makes it easier for yourself because the absorption level is lower than of thinner Xuan paper. You can see the fibers when you cut the paper but it’s still a whole different experience than with handmade calligraphy paper. First things first. 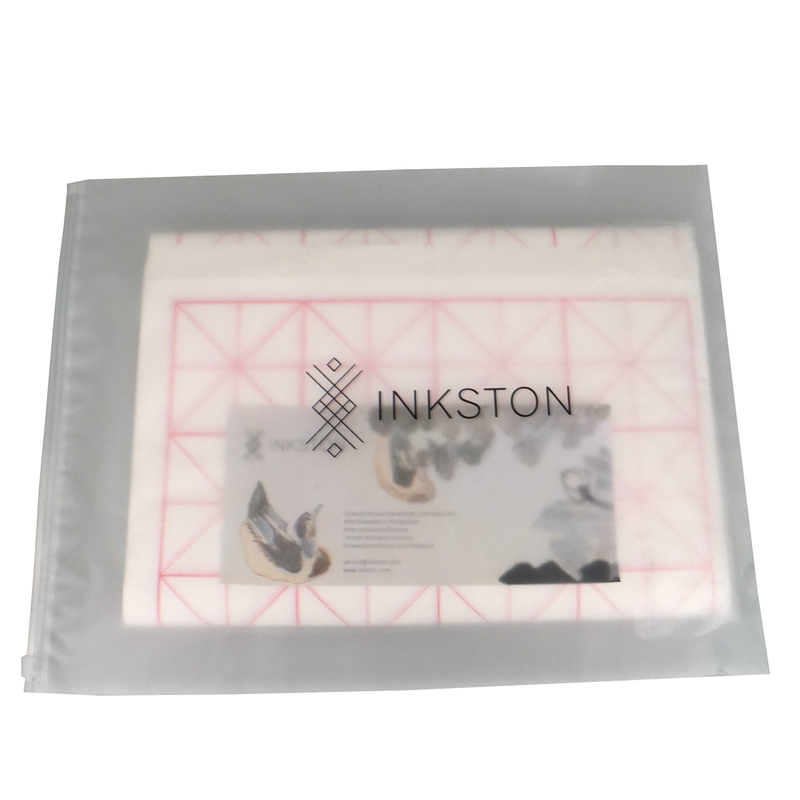 I want to recommend Inkston.com shop for one big reason – communication with customers is on the one really high level. That’s really important when you are a beginner and you don’t know what product is good for you at the moment. One thing that impressed me is that Yan is not just seller but also a really good expert on Chinese Art and History. So, when you ask something you don’t get just answer about that product but also one short class in the history of art. Second thing is that Yan is the one really friendly person that answer you on all of your questions, messages, and emails. 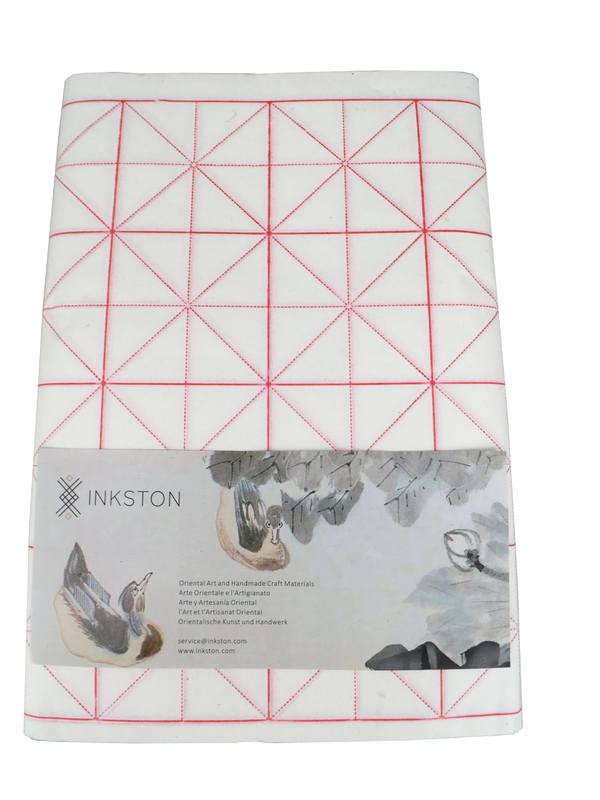 That shows us that in Inkston.com you are not just one of many customers, but they see you as a friend of art and friend of Inkston.com store. So, they don’t make just business, but also the friends around the world. After this short introducing in Inkston I can talk about paper. I am practicing calligraphy little more than one year. After the struggle with good brushes, the most annoying thing was finding good paper for calligraphy. I wanted to buy some suitable paper for practice for this time. So, I asked Yan about some recommendations and tips about the paper. I got one really interesting answer: “Let me send you samples of paper that we have, so you can choose what paper is best for you.” That’s something that impressed me the most. After a short time, I got more than twenty samples of different papers. For the first time, I had in my hand’s real Chinese paper for calligraphy. I can say that feeling paper under fingers is really important for a calligrapher. With your fingers, you will decide what paper is most suitable for your calligraphy style, technique and so on. 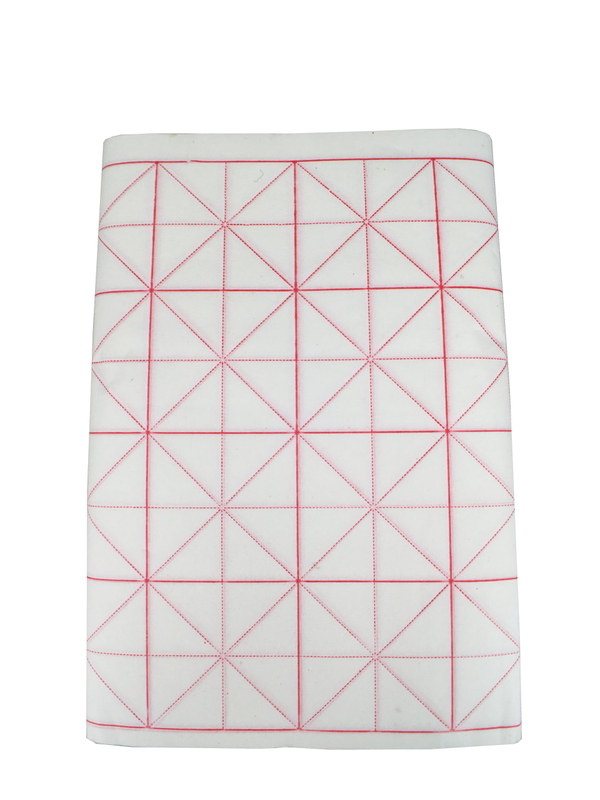 Now I want to talk about Red Star paper that I bought. I bought Red Star practice paper. 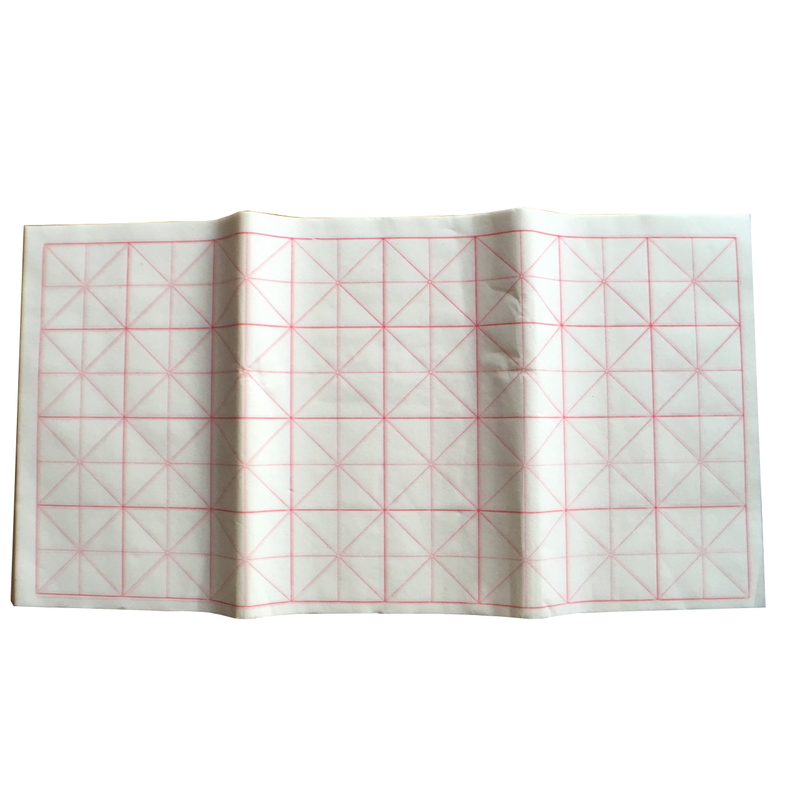 I heard about famous Red Star brand for traditional calligraphy paper from China earlier. Actually, I didn’t expect much from some paper for practice. But, when I got my package I was impressed how good quality this paper is. First whitens of paper is same. That’s really important because it says that thickness of the paper is same, which is really important when you do calligraphy. Most of the paper that you can buy in other stores are cheap and manufactured paper with so many damages. And they just sell you paper like this. With Inkston and Red Star, you can’t get some paper with damages because they care about the reputation. Red Star cares about the reputation of Chinese heritage and Inkston about the reputation of their store. 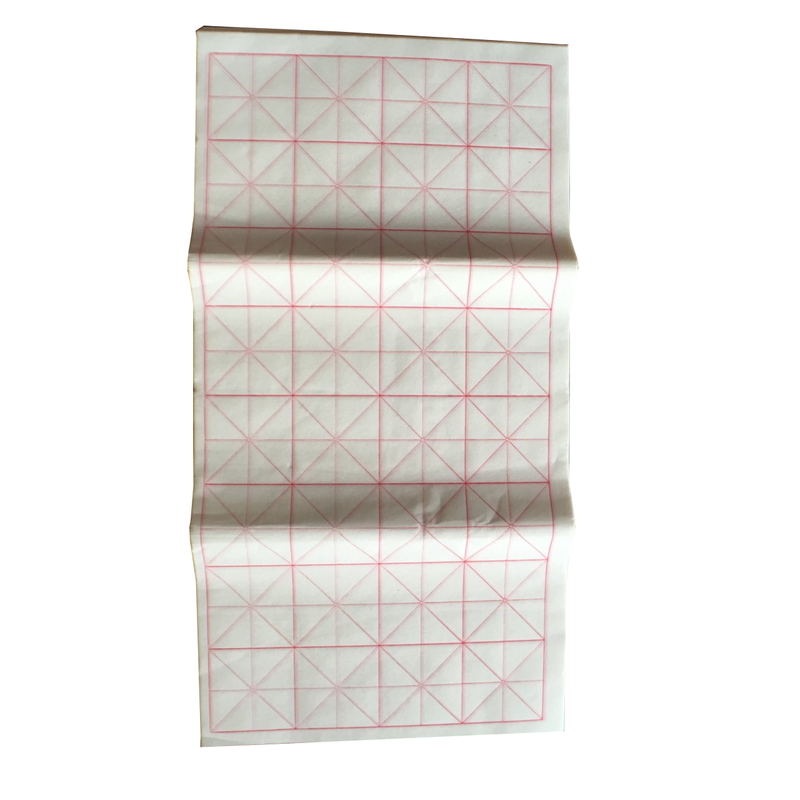 Next thing that’s important is that on Inkston sell original Red Star paper with original watermark. After I tested paper for few days I can recommend this paper for all beginners in Chinese calligraphy and painting. The price of paper is reasonable and paper is suitable for beginners. Of course, the delivery of the product is impressive and without the possibility to be damaged during the shipping.